I'm a big fan of Sole Society. The quality and the prices are hard to beat. And the selection is fabulous as long as you get in on the action early. Popular items go fast, and you don't want to miss out on something you have your heart set on. Here are a few of my favorite items from Sole Society for fall. From boots and bags to jewelry and scarves, Sole Society is your one-stop shop for fall accessories. This is a great transition piece. You can throw it on over a tank paired with shorts. Keep your denim jacket handy for cooler days and nights. Or wear it with a short-sleeved tee and jeans. Structured bags are the must-have bags of fall. 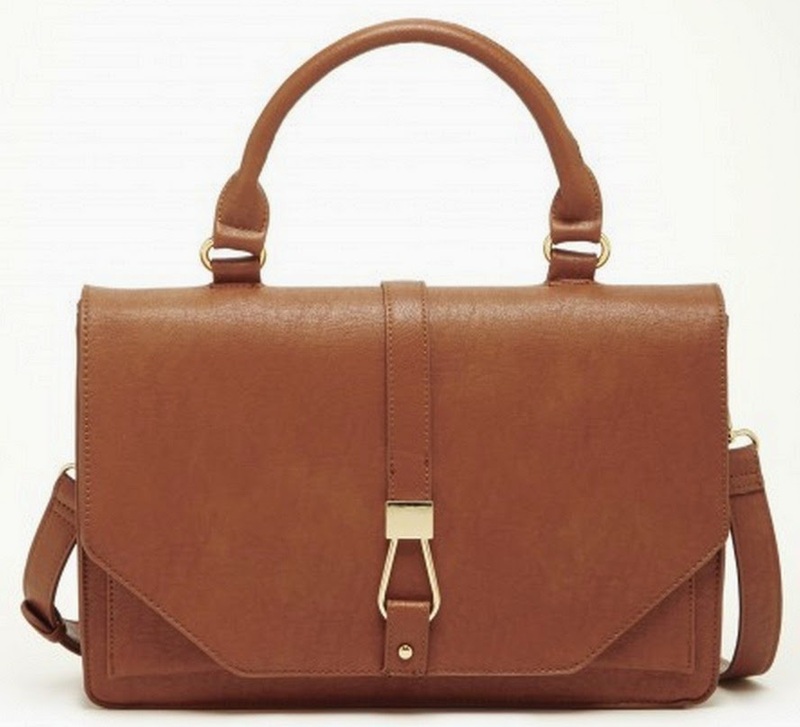 This chic satchel can do double duty as the perfect bag to take to the office during the week or out to dinner on the weekends. 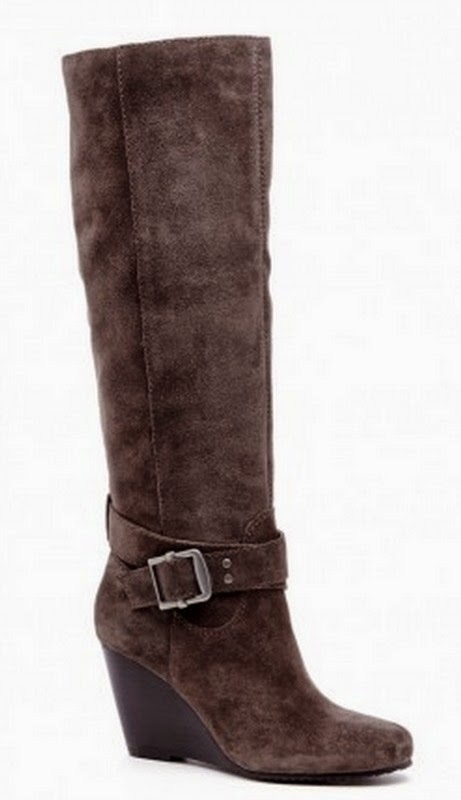 I love a heeled boot, but so few offer comfort for prolonged wear. A wedge boot is easier on the feet and much more comfortable for all-day wear. 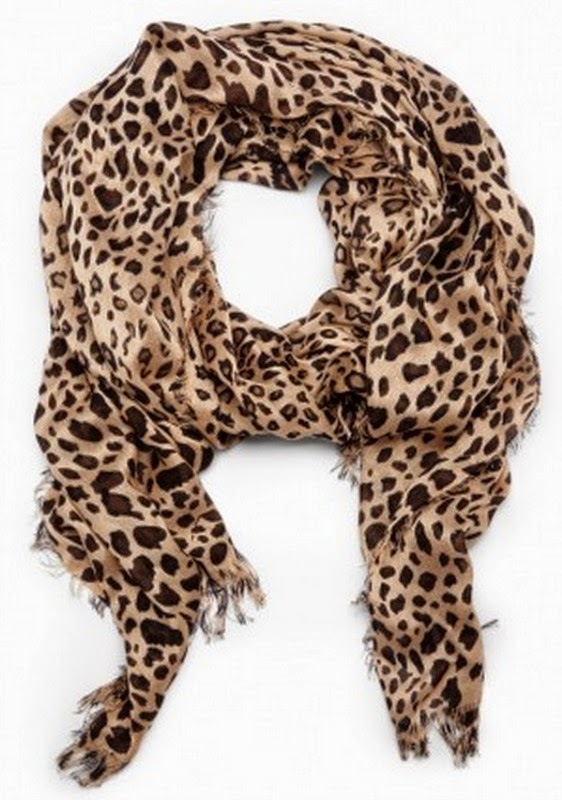 Pair these with a dress or skinny jeans tucked in and a tunic or long sweater. A great pair of everyday heels is essential in the fall. I fell in love with d'Orsay flats last spring, and these d'Orsay heels are calling my name this fall. Wear them with a slim pencil skirt, a pair of tailored pants, or a dark wash denim, and you are good to go. Fall is the perfect time to add a little leather back into your wardrobe. When it's too warm for leather boots, pants, or a jacket, try leather accessories instead. 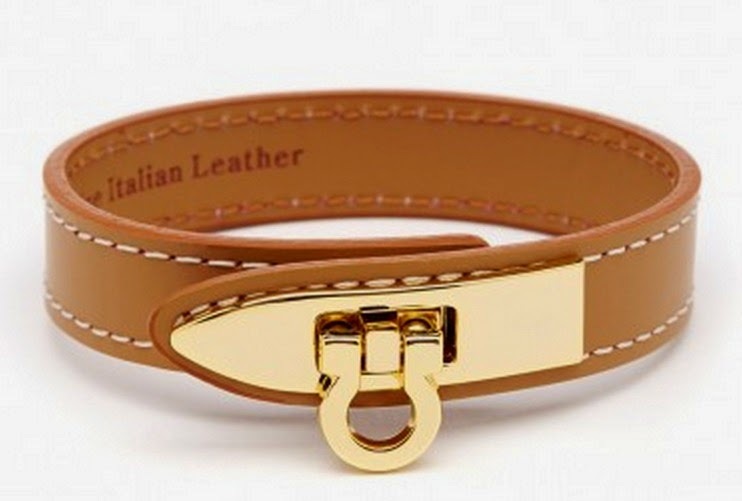 I love this leather and metal bracelet. It's versatile enough to pair with a light sweater, a white button-down shirt, or a simple tee. Friday is the most fashionable day of the week. 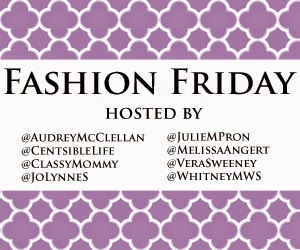 I'm linking up with Fashion Friday with Musings of a Housewife and others.